Includes Bonus eGuide code: The Kindle version comes with a code that unlocks access to the full eGuide on primagames.com featuring searchable content, all optimized for a second-screen experience. 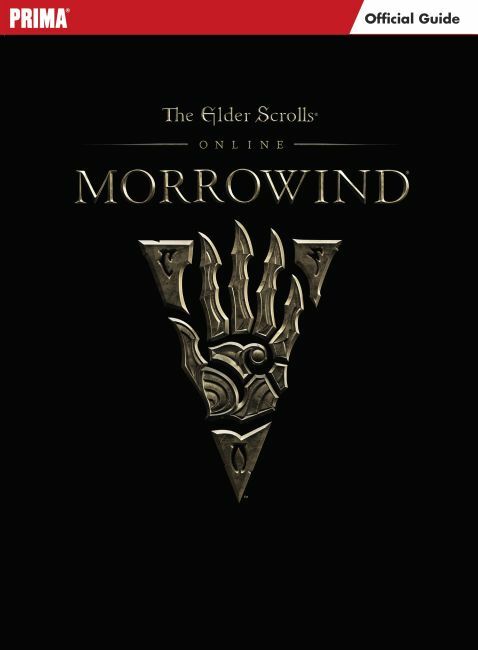 Full coverage of all the new content for The Elder Scrolls Online: Morrowind! Hints, tips, and strategies help new players master their class builds, skill synergies, and elite equipment! Leveling, crafting, and combat information gets players fully up to speed with this sprawling new expansion. Area maps and a Morrowind atlas illustrate important areas, towns, and landmarks.